The tour kicks off March 28 in Belgium. 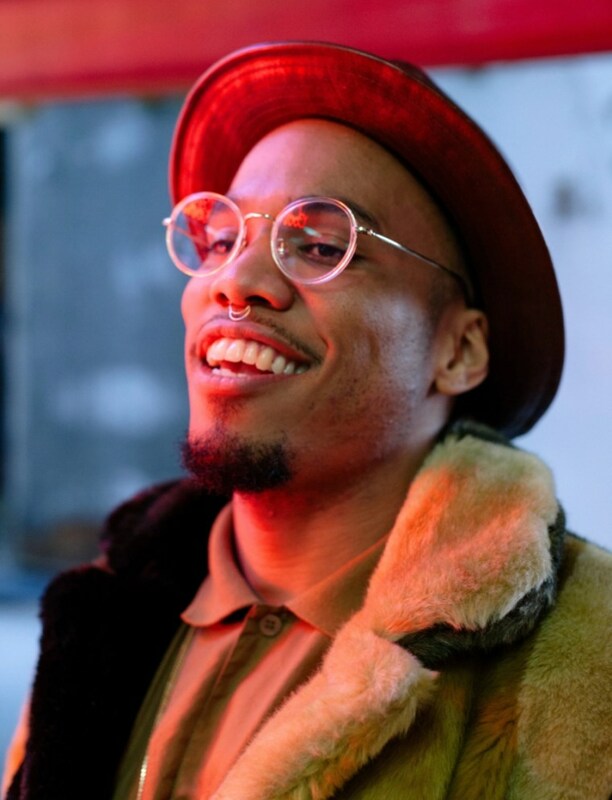 No doubt, Anderson .Paak had a great 2016, which started with the release of his second studio album Malibu, followed by a North American tour, and the debut of the Yes Lawd! LP from his side project with Knxwledge, NxWorries. It looks like the Oxnard musician is shaping to have a bright 2017 too, as Bruno Mars announced on Saturday that Anderson .Paak will be the opening act for the European leg of the 24K Magic World Tour. According to a representative for Bruno Mars, the opening act for the North American portion of the tour has not been announced yet. The international tour will begin on March 28 in Belgium. Find tickets for Bruno Mars's 24K Magic World Tour on his website here.